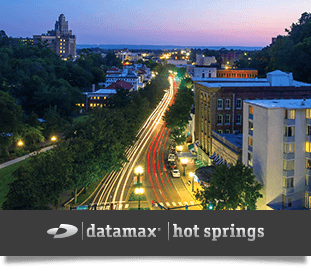 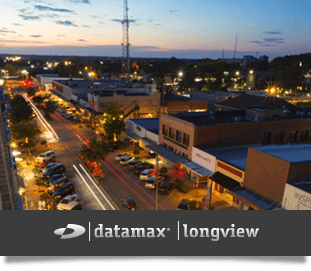 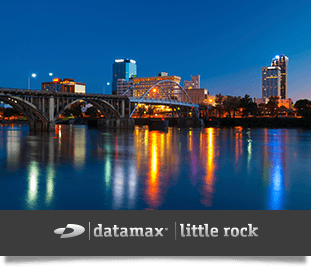 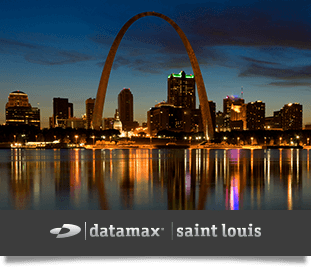 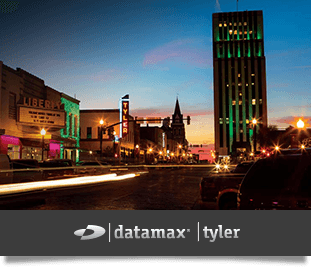 Datamax Locations | Datamax Inc.
We provide technology solutions in some really great cities including Hot Springs (AR), Dallas/Fort Worth, Tyler, Longview, and Lufkin (TX). 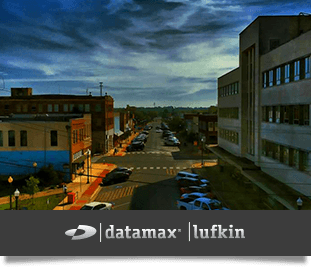 Please feel free to drop in on us ... we'd LOVE to visit! 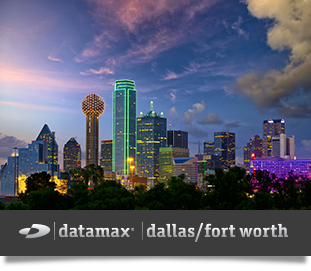 Creating Raving Fans® ... from Arkansas to Texas.